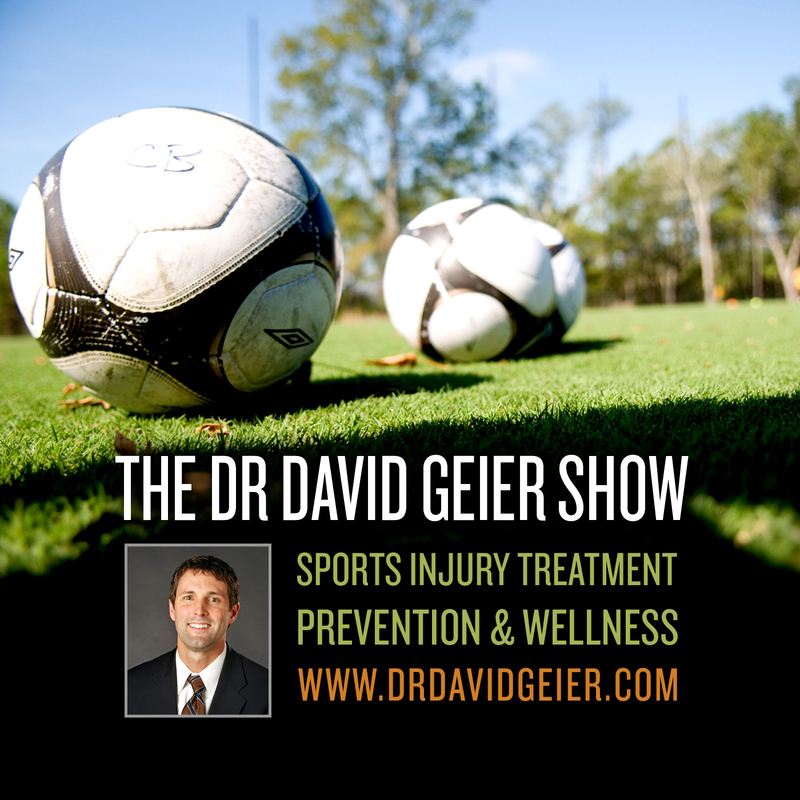 Episode 198: What injuries cause groin pain in athletes? This is a quick reference list for the locations of show topics in Episode 198 of The Dr. David Geier Show. 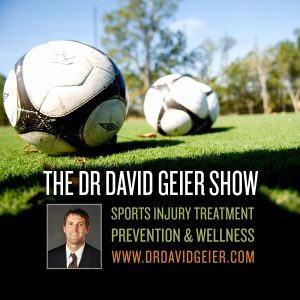 What injuries cause groin pain in athletes? What does it mean when someone has a high-grade tear of a tendon? Does rehab after meniscus surgery affect the chances of developing knee arthritis? Episode 264: Does intermittent fasting help you lose weight and improve your health?